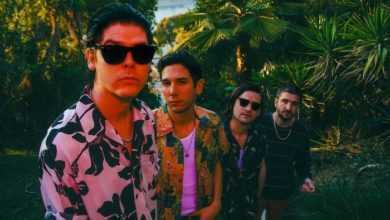 With Press Club having already risen way out of Australia’s underground punk scene, to become one of the country’s buzziest new bands, today they are sharing their new single Suburbia, as well as news of a swathe of highly anticipated UK tour dates for Spring 2019. Where previous single Headwreckwas a dizzying two and a half minutes of frenetic, raw, self-assured and commanding punk – which drew high-praise from Kerrang!, Jack Saunders and Dan P Carter – Suburbia takes its time, easing its way into an uproarious chorus that stays with you long after the final chord has rung out. 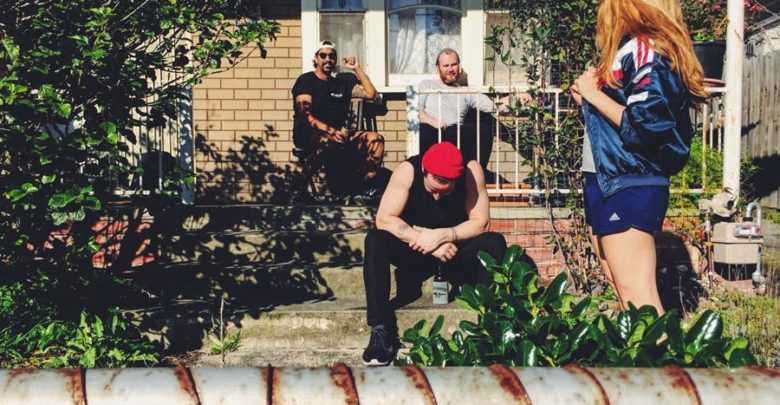 Debut album Late Teens is what happens when four Melbourne musicians come together to create a body of work entirely devoid of outside in?uence, being answerable to only themselves. Over six weeks, bassist Iain MacRae’s house was converted into a temporary song-writing sweatshop where the band wrote forty songs that were distilled into the dozen that make up the track list on Late Teens. Relying upon the experiences of their friends and people they know as subject matter, Late Teens thematically approaches displacement, relationships, internal turmoil, gentri?cation and inequality. 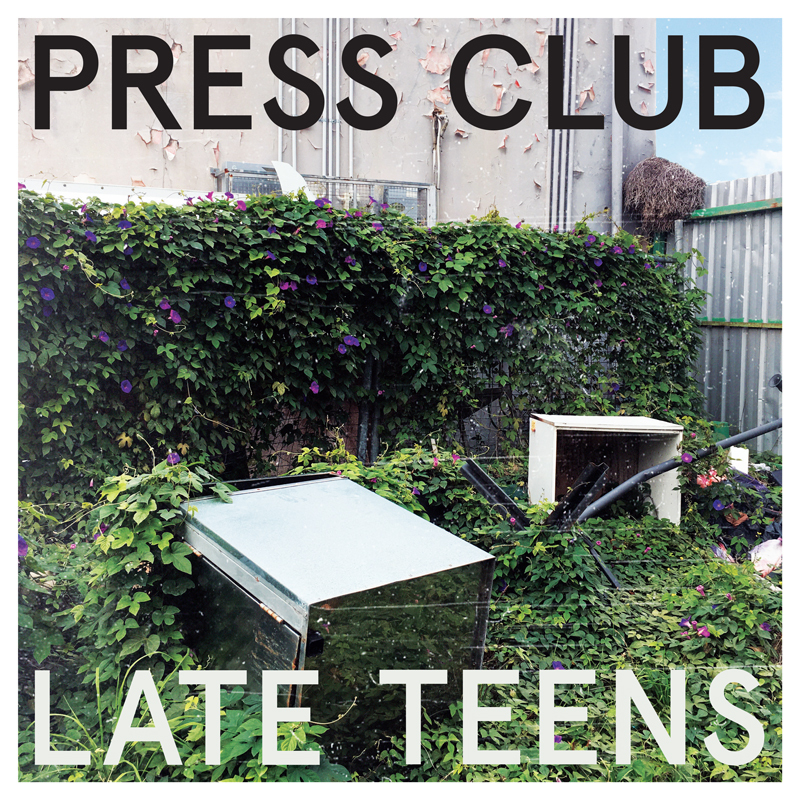 Press Club is the musical embodiment of the attitude of a generation experiencing impermanence in every way.